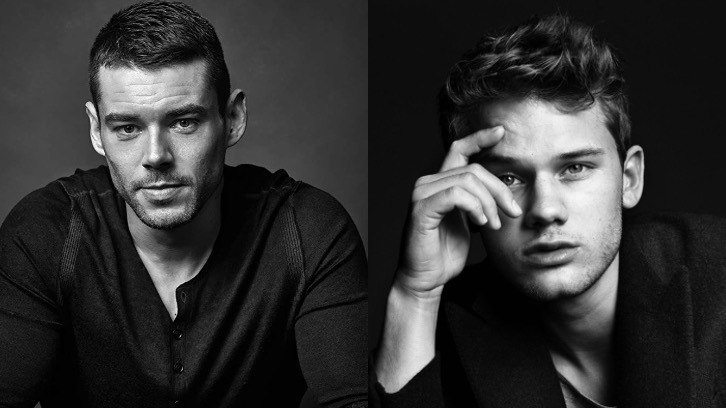 Brian J. Smith (Sense8) and Jeremy Irvine (Mamma Mia! Here We Go Again) and been cast to star in Treadstone, USA Network's upcoming Jason Bourne CIA Universe Set Series per Deadline. The series is being written by Tim Kring (Heroes, Beyond) with Ramin Bahrani (Fahrenheit 451) attached to direct the pilot from Universal Cable Productions. Amazon will internationally distribute. Production begins in 2019. The series centers on the fictional CIA black ops program Operation Treadstone, which was the program that created superspy, Jason Bourne. The covert program uses behavior modification protocol to turn recruits into nearly superhuman assassins. The first season follows sleeper agents across the globe as they’re mysteriously "awakened" to resume their deadly missions. Jeremy Irvine stars as J. Randolph Bentley, a spy dispatched by the CIA to eliminate a key target, but ends up embroiled in an international conspiracy. Brian J. Smith plays Doug McKenna, an all-American oil-rig worker whose life changes after he discovers long-buried truths about himself.